Get your products on your customer's minds (and wishlists) this year without blowing a fortune on Facebook ads. 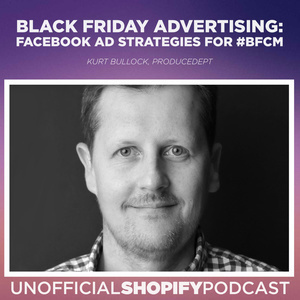 Kurt Bullock joins us to discuss the tactics & strategies you need to know to maximize your Facebook ads before, during, and after Black Friday. 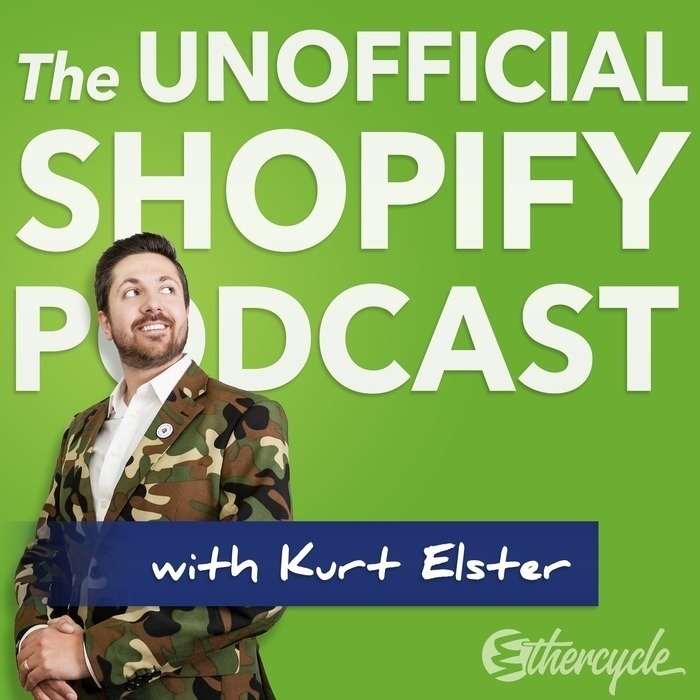 Kurt Bullock is the founder of ecommerce agency ProduceDept, our exclusive marketing partner at Ethercycle for nearly three years. What's different about Facebook ads marketing during the holidays vs any other time of year?